It’ll have to be worth at least $1.5 million to him. Last month, British regulators decided that launching a transatlantic vigilante crusade against an anonymous tipster less enamored of the CEO’s friend than the CEO himself was not an act lacking in integrity. 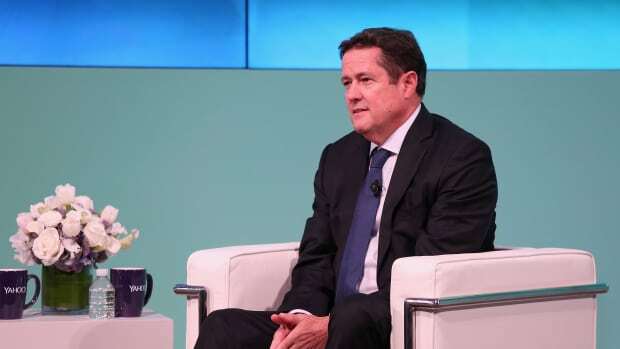 And so Jes Staley was allowed to remain CEO of Barclays. But even if something which rather obviously demonstrates at least a soupçon of uncertainty as to what integrity is does not constitute a lack of integrity, it does constitute something that they and Staley’s bosses on the Barclays board think he should probably not do again, and so they promised to punish him in a way that would really make him think twice about doing it again. And, apparently, they think that docking him $1.5 million of the $5.2 million he made in the year of the witch hunt should do the trick. Luckily, that’s almost exactly the size of his bonus last year, which means Staley should be convinced that seeking to find and punish a whistleblower is a once every-other-year or so indulgence and no more. After a yearlong probe, U.K. regulators Friday fined the American executive £642,430 ($868,501) for a “serious error of judgment” in trying to identify the author of a letter that made criticisms of a hire Barclays made, but ultimately said Mr. Staley could keep his job. The British bank’s board also Friday docked pay worth £500,000 from Mr. Staley’s 2016 bonus. In total that year, he earned £4.23 million…. Some questioned whether the punishment would act as a deterrent to others. “The amount of this fine is pitifully low,” said Mary Inman a partner at the law firm Constantine Cannon. Add "duped by an obviously phony email" to the Barclays CEO's list of achievements. Saying mean things about the boss is apparently one of the few things you can't get away with at Barclays. Throwing a few extra pence his shareholders’ has him moving up from John Cryan levels of popularity to the Brian Moynihan-esque. Barclays had another quarter in which its I-bank wasn’t too embarrassing. You launch one little transatlantic vigilante anti-whisteblower crusade and look what happens. 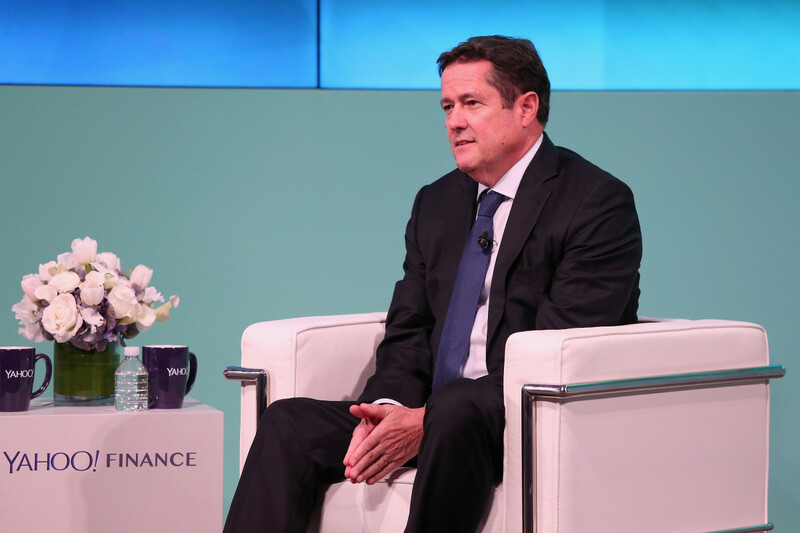 Barclays’ chief gets to keep his investment bank and his job. It's not like the bank was in terrible shape when he got there or anything.